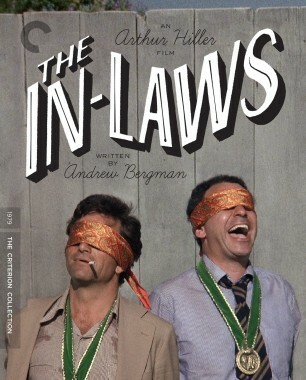 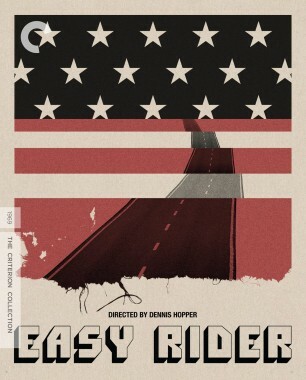 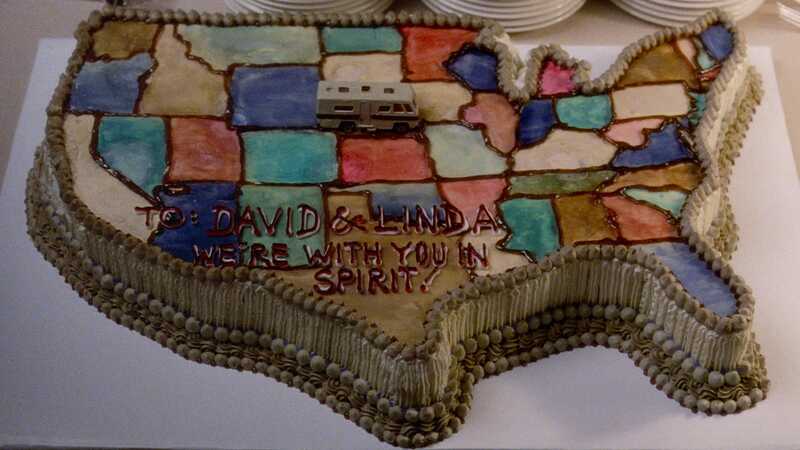 In this hysterical satire of Reagan-era values, written and directed by Albert Brooks, a successful Los Angeles advertising executive (Brooks) and his wife (Julie Hagerty) decide to quit their jobs, buy a Winnebago, and follow their Easy Rider fantasies of freedom and the open road. 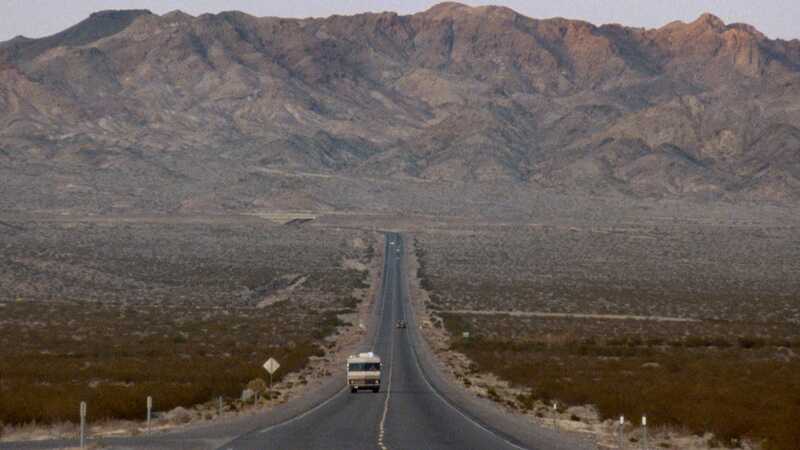 When a stop in Las Vegas nearly derails their plans, they’re forced to come to terms with their own limitations and those of the American dream. 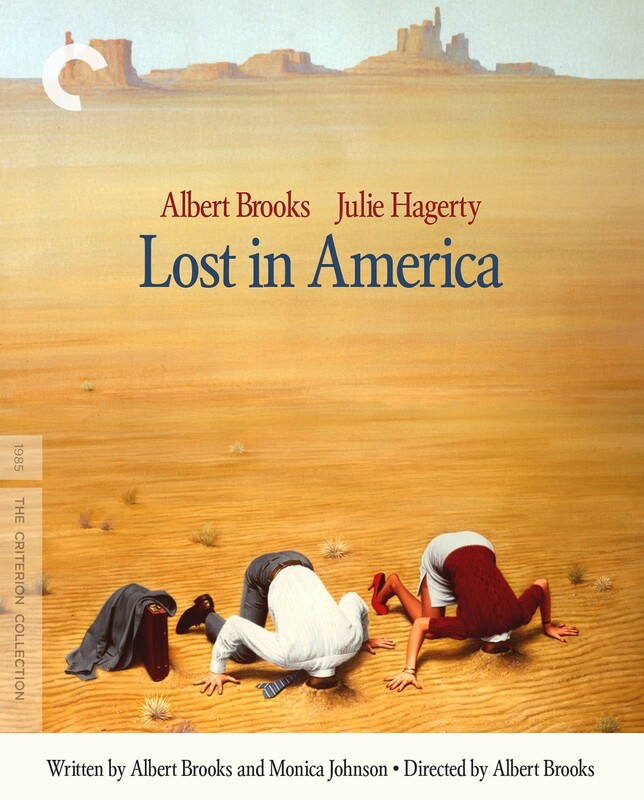 Brooks’s barbed wit and confident direction drive Lost in America, an iconic example of his restless comedies about insecure characters searching for satisfaction in the modern world that established his unique comic voice and transformed the art of observational humor. 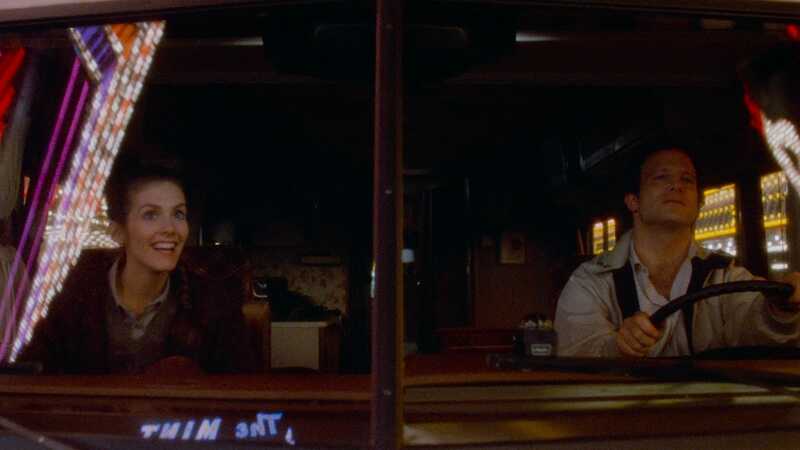 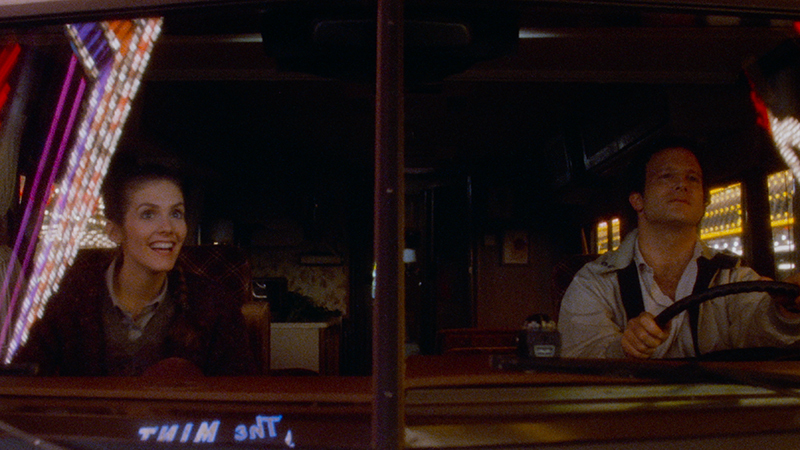 One of the wittiest chroniclers of modern American life, Albert Brooks talks with filmmaker Robert Weide about how he arrived at the concept for Lost in America. 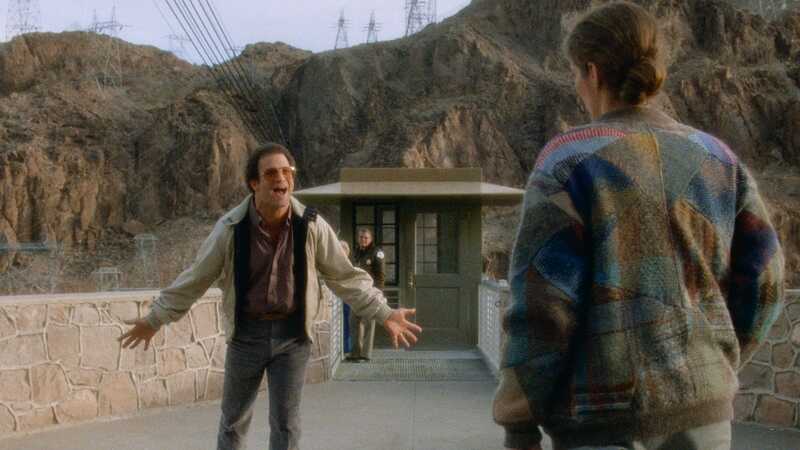 Also: a few words from James L. Brooks. 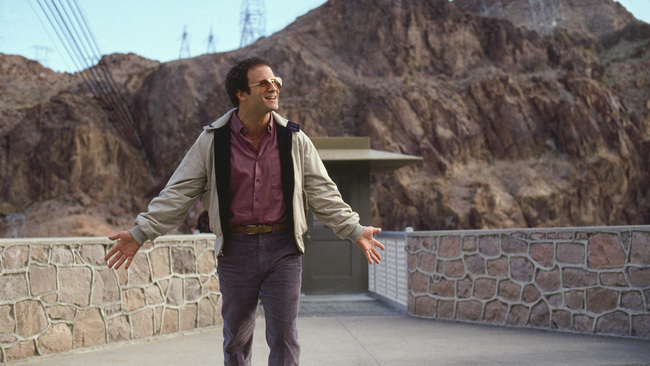 Albert Brooks brings the gift for comic deconstruction he honed in his stand-up career to this uproarious satire of baby boomer values.